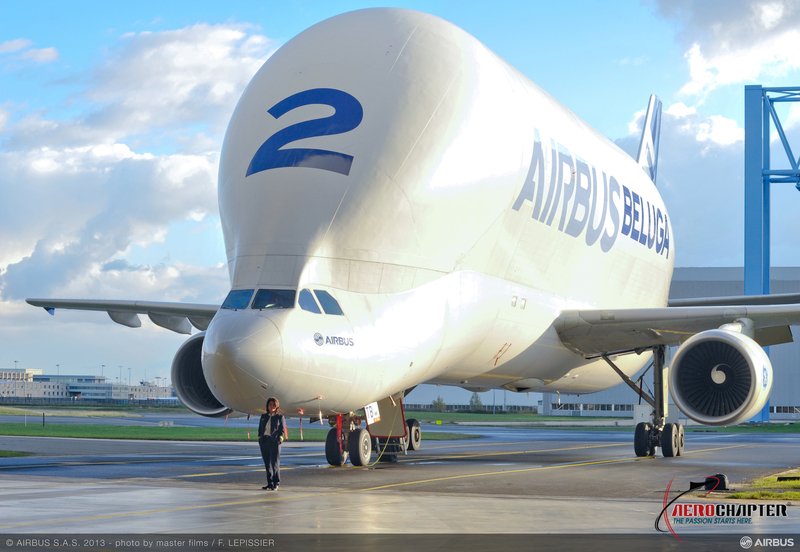 The Airbus A300-600ST (Super Transporter) commonly known as Beluga is designed to carry large aircraft parts and oversize cargo. Upper part of the fuselage is 25ft diameter and is the most voluminous cargo hold of any aircraft. It can carry A340 wings or newest A350 fuselage. Its incredible spacious cargo hold of 1400 cubic meters can accommodate equivalent to an incredibly 671 people, 36 cars or seven elephants. 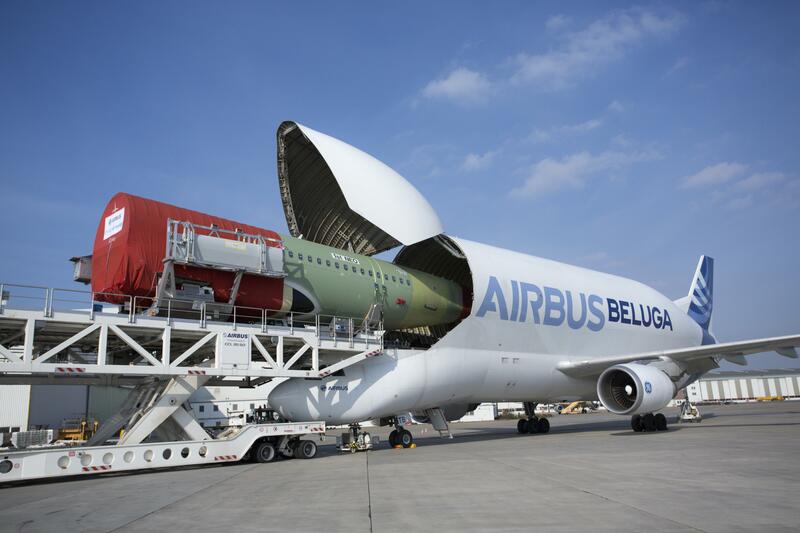 There are 5 aircraft currently in operation and they fly 65 hours a week ferrying airbus parts and oversized cargo.